As part of the bridging phase and strategy development process, CSP is currently reviewing the structure of the organisation by exploring a number of critical questions such as what type of institutional set-up and organisational structure is required and most appropriate for facilitating the kind of change and systems transformation that we envision. We foresee that the type of institutional structure needed will be network-based with a global reach and balance, and with a decision-making structure and internal organization that is quite different from mainstream INGOs working in the field of peace and development. It is critical that organizations pursuing change in the ‘way of working’ of the international peacebuilding support system take upon ourselves to ‘be the change’ and operate according to the principles and values underlying the change that we are pursuing. We will during the bridging phase explore how to facilitate joint action for change and explore new types of institutional avenues, including how can different stakeholder groups best be mobilized for facilitating systemic change? – what is for example the role of PB INGOs and of local actors? And how can we facilitate complementarity between those working to create systemic change? What is needed in terms of convening and coalition building, and creating spaces for exploration and co-creation among the ‘unusual suspects’? Mie Roesdahl has for the past 25 years worked as a peacebuilding and human rights practitioner in countries in Africa, Asia and Europe. As an entrepreneur, change agent, and leader in the field, Mie founded the Conducive Space for Peace initiative in 2016. Engaging with grass-root and international NGOs, policy-makers, bureaucrats, and other stakeholders, Mie pursues an ambitious agenda of creating linkages where they do not exist, of promoting transformation where no one thinks it possible, of developing innovative ideas and processes, together with others, that can strengthen collaboration on peacebuilding and human rights at the local and global level. Mie Roesdahl has among other things served as Secretary General of Oxfam IBIS, Department Director and Senior Adviser at the Danish Institute for Human Rights, and co-director of a four-year research project on human rights and peacebuilding. She has also served as a Conflict Transformation and Human Rights Senior Adviser for the Danish Ministry of Foreign Affairs in Nepal where she worked with local and international partners on peacebuilding and human rights and served as adviser to the Office of the Prime Minister in Nepal. 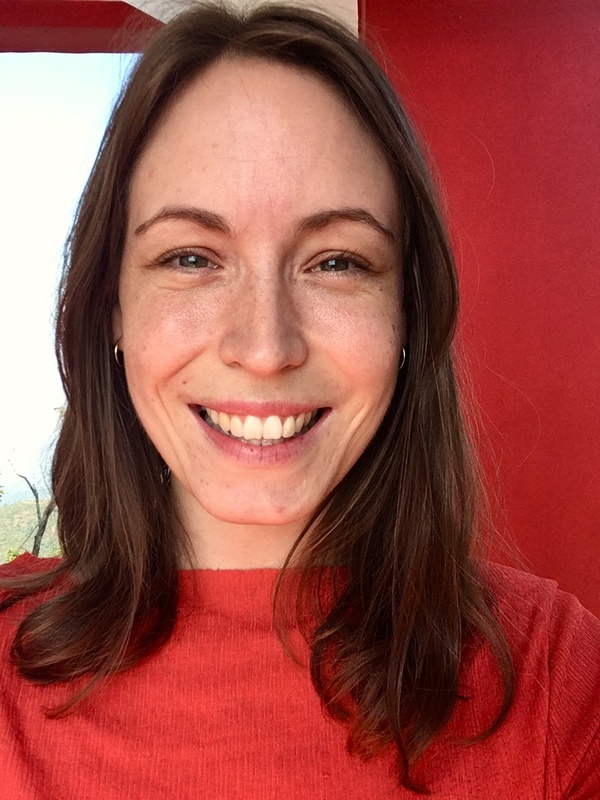 Tess Thurøe is a passionate human rights, peacebuilding and development practitioner with a multi-disciplinary academic and professional background. Tess Thurøe has worked as a Project Development Officer for DanChurchAid and Norwegian Church Aid in Myanmar, as a Research Assistant at CRIC under the Human Rights and Peacebuilding research project, as a student assistant at the Danish Institute for Human Rights and as an intern at the Danish Embassy in Nepal. Tess holds a master degree in Global Refugee Studies and a bachelor’s degree in International Development and Cultural Encounters. The Constitutive Board is composed of persons with extensive experience, high integrity, and proven records of founding, leading and supporting new initiatives that address major societal challenges. The Board will provide support and advice to the Executive Director and all partners of the project, and will be overall responsible for the strategy, management and finances of the Conducive Space for Peace Association. Bjørn Førde took up his position as Director of Institut for Flerpartisamarbejde/ Danish Institute for Parties and Democracy in January 2011. Before joining DIPD, he was Director of the UNDP Oslo Governance Centre, a global thematic facility in the Democratic Governance Group of UNDPs Bureau for Development Policy, established to help position UNDP as a champion of democratic governance. Previously, he was the Resident Representative of UNDP and Resident Coordinator of the UN in Botswana. Mr Førde is educated as a political scientist from the University of Copenhagen, and from 1975 to 2002 he held various positions with the Danish NGO Mellemfolkeligt Samvirke, including that of Secretary General 1995-2002. 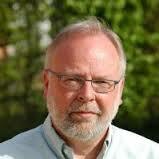 He has served as a member of the Board of Danida appointed by the Minister for Development. Theresia Kirkemann Boesen joined Nordic Consulting Group (NCG) in 2015 and is currently working as human rights and governance consultant. Before joining NCG, she was for 16 years employed at the Danish Institute for Human Rights (DIHR), including as the director of the Department for Human Rights Education and National Human Rights Institutions covering both the national mandate on education of DIHR and international projects and programmes on human rights education (HRE). As part of her engagement with DIHR, Theresia Kirkemann Boesen has been living and working in Turkey and Malawi. Theresia has extensive experience in collaboration and capacity development with donor institutions, state institutions and local civil society organisations with a focus on human rights, democratisation, rule of law and development of organisational capacity and management. 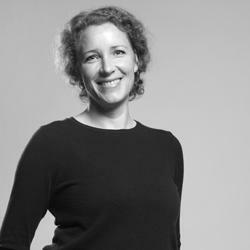 Mille Bøjer is Director of Reos Partners, an international social enterprise which supports diverse stakeholders to move forward on complex, social issues. 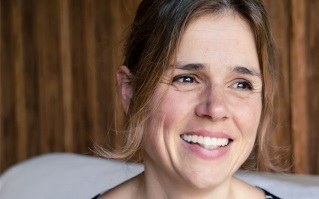 Currently based in Geneva, Switzerland, she previously contributed to founding and building the Reos Partners offices in both Johannesburg and São Paulo. She is co-author of Mapping Dialogue: Essential Tools for Social Change, which outlines a variety of transformative dialogue tools and change processes. 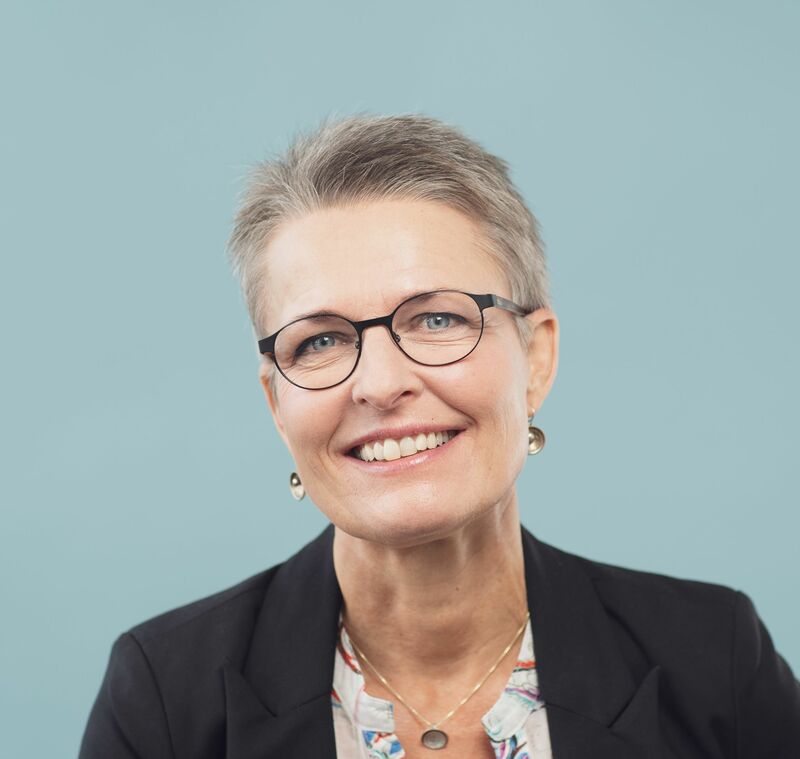 Mille Bøjer has worked on large-scale multi-stakeholder projects for systems change, addressing challenges including HIV/AIDS, Children, Education, Democracy, Civil Society, Oceans Management, Health, and Sustainable Development. Christian Have is creative director and owner of Have Communications. Since the mid-80th he has engaged in arts and communications related to music, literature, film, theatre and other cultural events, both in Denmark and beyond. Christian is a public speaker and advocate for the importance of arts and culture in national and global processes of growth and development, and he is ambassador for Danish People’s Aid and a member of Danish Red Cross group of business leaders, “Klub 10” as well as a number of boards of non-profit organisations. 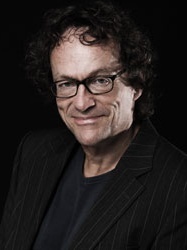 He has received a number of international communication prizes including the Sabre Awards 2006, Stevie Awards 2007 – 2008. 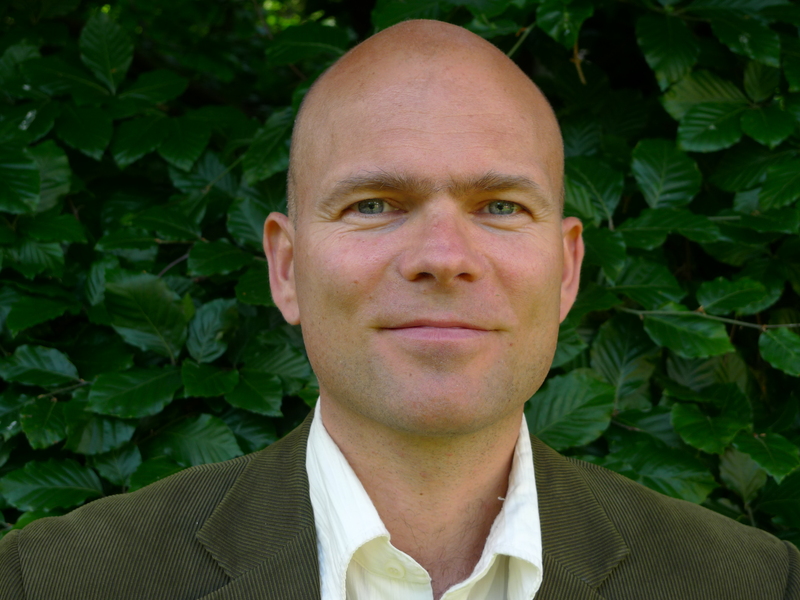 Christian Have is Associate Professor in Communication at University of Aalborg and Associate Professor in Leadership, Organisation and Media Science at Copenhagen Business School. He has published several books including “Den nye Guldalder – kunsten som vækstmotor”, ”Synlighed er eksistens” and ”Drømmen om berømmelse”. Anine Hagemann has broad experience working in peacebuilding in both policy and academia. 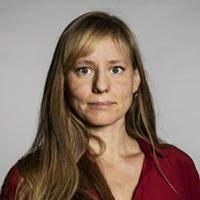 She is currently on leave from the Danish Ministry of Foreign Affairs to pursue a PhD student at the Center for Resolution of International Conflicts (CRIC) at the University of Copenhagen, where she is involved in Nordic peace research and policy work as well as research on peacekeeping and Protection of Civilians. Prior to starting her PhD, Anine worked as a diplomat for the UN Department of Peacekeeping and the Danish Ministry of Foreign Affairs in and on conflict-affected states and stabilisation and security policy. She was posted to Nepal from 2013 to 2015 and to South Sudan from 2015 to 2016. Anine has extensive experience with diplomatic negotiations and coordination among development partners and international agencies, funds and programs. She has experience managing large development portfolios, including dialogue with state institutions, other donors and recipients in the fields of peacebuilding, human rights, rule of law and good governance. Anine holds degrees in economics and political science. Humanity United is a foundation dedicated to bringing new approaches to global problems that have long been considered intractable. They build, lead, and support efforts to change the systems that contribute to problems like human trafficking and violent conflict. HU is part of the Omidyar Group, which represents the philanthropic, personal, and professional interests of the Omidyar family. Humanity United has provided the initial and most significant support for the Conducive Space for Peace initiative, and is beyond being a funder participating in the Strategic Group that jointly sets the strategic direction and collaborate on implementation of the initiative. The Incubator phase of this initiative was implemented through a strategic collaboration between three organisations: Humanity United, Oxfam IBIS and Reos Partners. The founding organisation Conducive Space for Peace took over the leadership in October 2018.